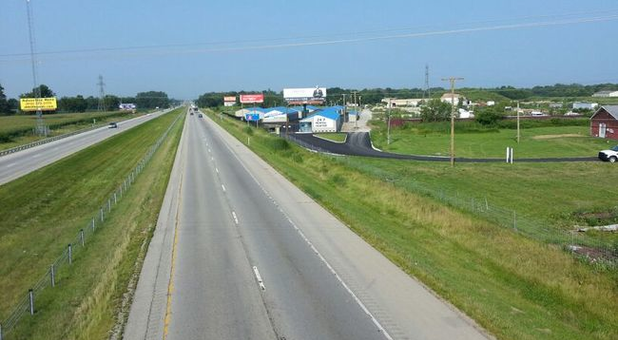 Our affordable storage facility is conveniently located right of I-69, making us an easily accessible solution for Anderson and the surrounding communities, including Pendleton,Markleville, Daleville, Fishers, and Noblesville. You’ll find us at 6529 Madison Ave near Best Way Disposal, LDM Son Rise, and Bobbie’s Lamp Repair. We’re eager to help you get started, so contact us today and we’ll help you choose the perfect unit for you! 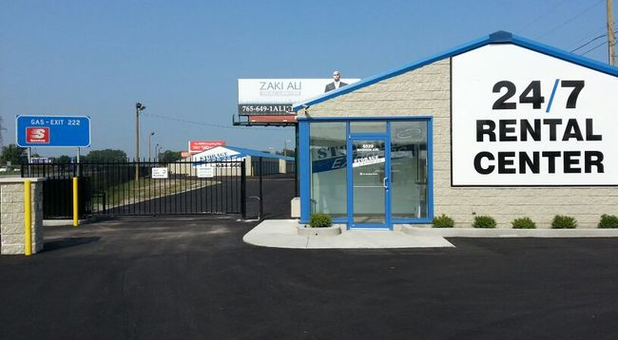 We strive to make your self storage experience as easy and convenient as can be. 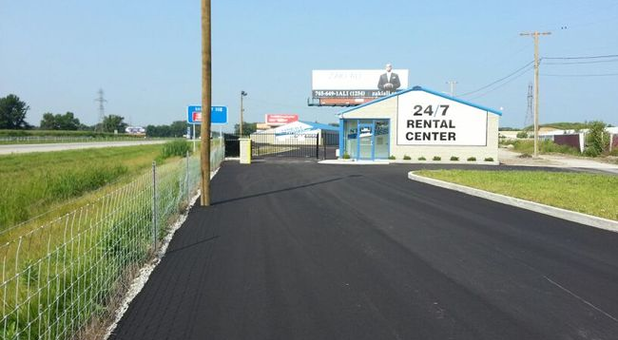 Our facility features a 24/7 rental center so you can rent a unit or pay your bill anytime day or night, even when we’re not in the office. We also offer 24-hour access to our units to ensure that no matter your schedule, you can stop by and grab what you need. Speak with one of our friendly, professional managers today about storing your belongings with us. Our storage facility is secured by individualized gate access codes as well as 24-hour security monitoring. Let us help you get organized and live clutter-free. It doesn’t matter if you need short- or long-term storage for personal or commercial use, we can help you! That's how we roll, Keith! Call any hour of the day. Our team is here for you! Thanks, Lisa! We're here for you 24/7! Very clean and accessible any time I need to get in. Timmi Sprague, we strive for 100% satisfaction, and it is great to see you had such a positive experience at Storage Express. Adam, thank you so much for your stellar rating! 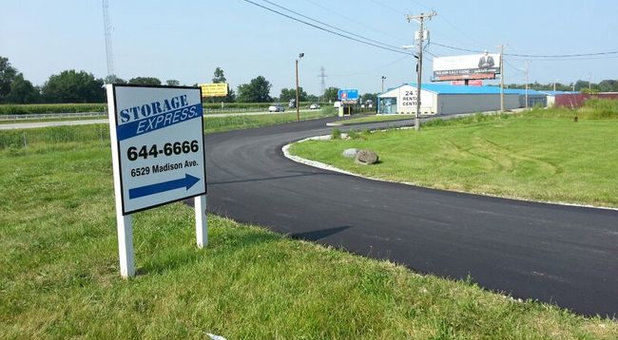 J L, we strive for 100% satisfaction, and it is great to see you had such a positive experience at Storage Express. It was easy to use, and easy to cancel. There are tons of customer service reps, and any questions I had were answered no problem. You have to buy your own lock, and if you choose to do so through them on-site (at a kiosk) it is 10$. It is 24 hours, so I could go in whenever I wanted (which was helpful when our first moving day ran late into the night). Overall, I am satisfied with our experience! Love everything about this review, Faye, and most importantly to hear how satisfied you are! Thanks for the 5-stars and for your remarks. We're grateful! 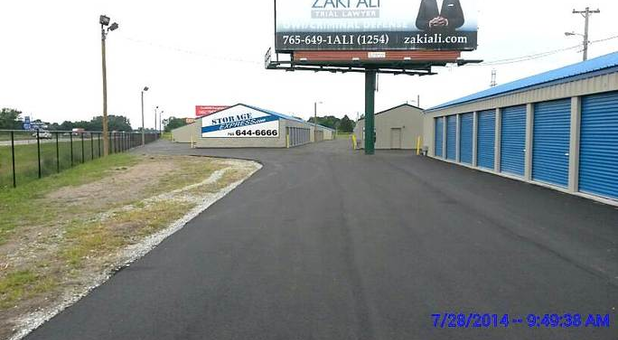 Fast easy rental , great customer service , well lighted and clean facility. Would recommend to anyone needing storage. Jack House, thanks for your praise and kind comments about our team! We're grateful!